Glenfarclas is a true star of the whisky world. It has been in the hands of the Grant family since 1865, having opened in 1836. A very impressive heritage! This Whisky has been specially chosen by Robin Russell proprietor of Robbie’s Drams Whisky Merchants and Scottish Field Magazine Whisky Judge of the Year 2016. 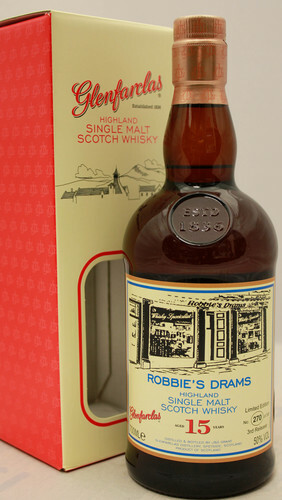 In Robin’s words this single malt typifies everything that is good about Speyside whiskies heralding from one of his favourite Scottish Distilleries. 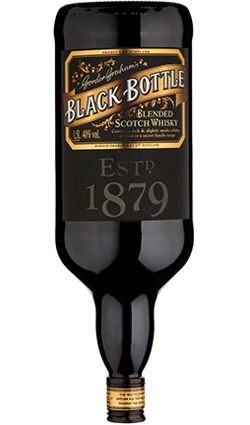 Nose: Fresh and beautifully light, sherried fruit combined with a tempting spicy sweetness and a hint of sappy oak. 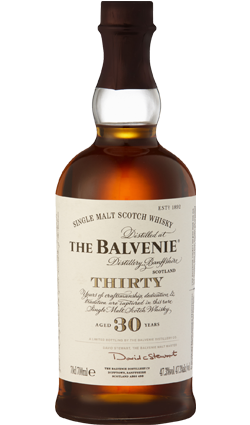 Flavour: Full bodied, delightful sherried fruit, with oak, a hint of peat and delicious sweet sensations. Finish: Long and flavoursome, with a lingering spiciness. An excellent introduction to the distillery style. 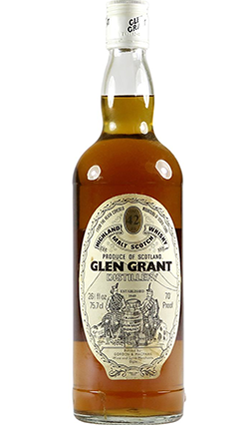 Glenfarclas means Glen of the Green Grassland, and the freshness on the nose reminds me of grassland in spring. So, for me, this is the ‘farclas’ aroma. 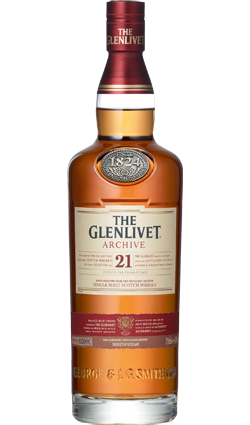 In 2006 this was named the ‘Best Sherried Whisky’ in the Single Malt World Cup.